WALK IN WARDROBE Cantilever design at its best. 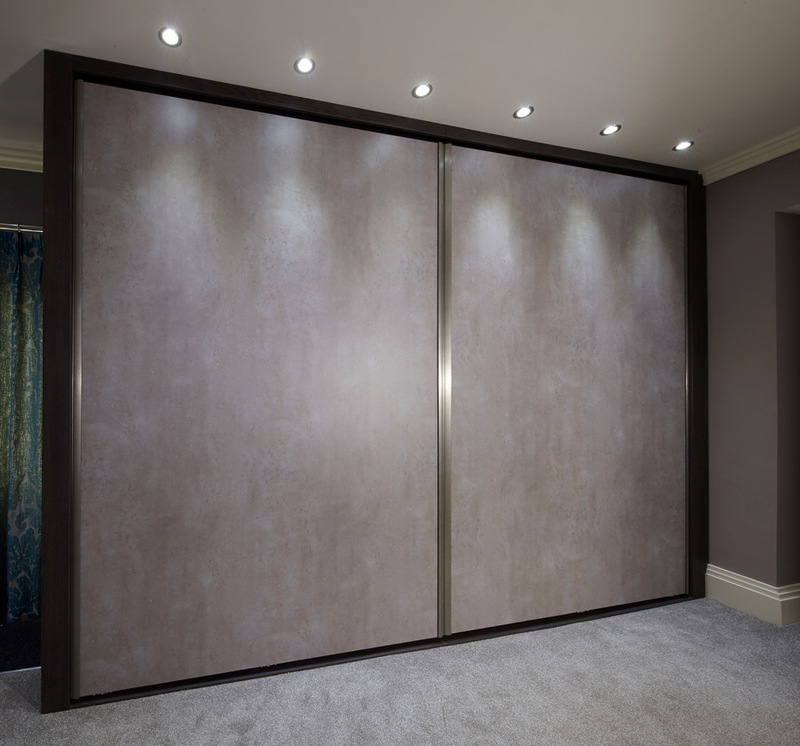 We provide walk in wardrobes in the purest sense of the word due to our unique cantilever design system. Its open design format is not only flexible but versatile enough to be applied to almost any space but durable enough to stand the test of time. 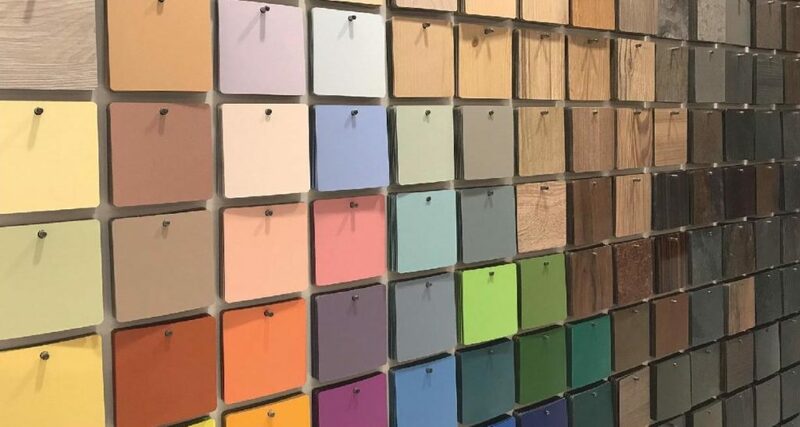 All our wardrobes are custom made to order which allows any element of the design be it drawer cabinets to shoe racks to be suspended at any desired interval within the design. The ingenious cantilever system is the brainchild of company founder and director Mr Stephen Tombs with all associated parts manufactured and produced in- house using our very own UK workshop. 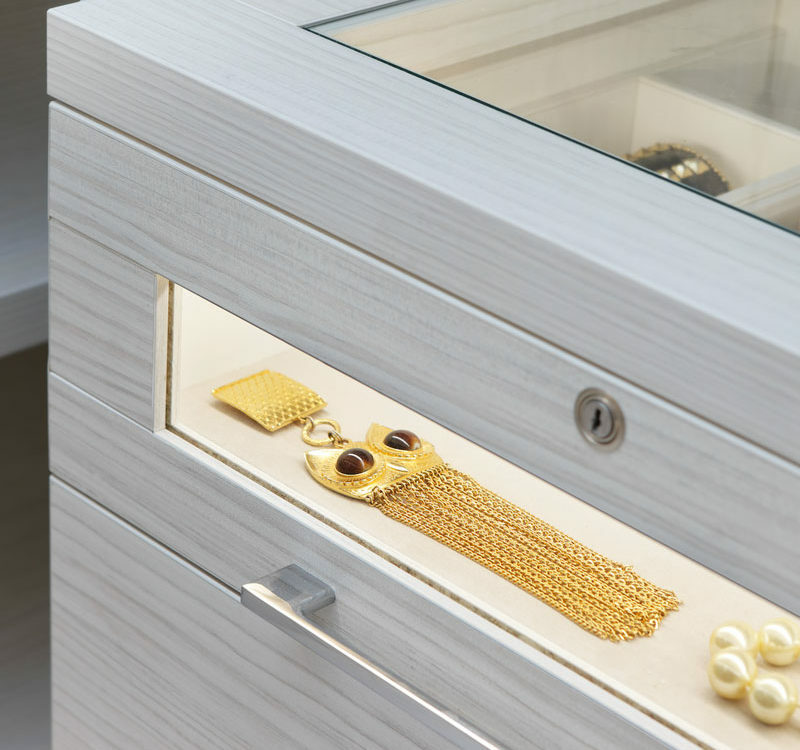 The beautiful steel cantilever system is an integral part of every wardrobe produced by the company. 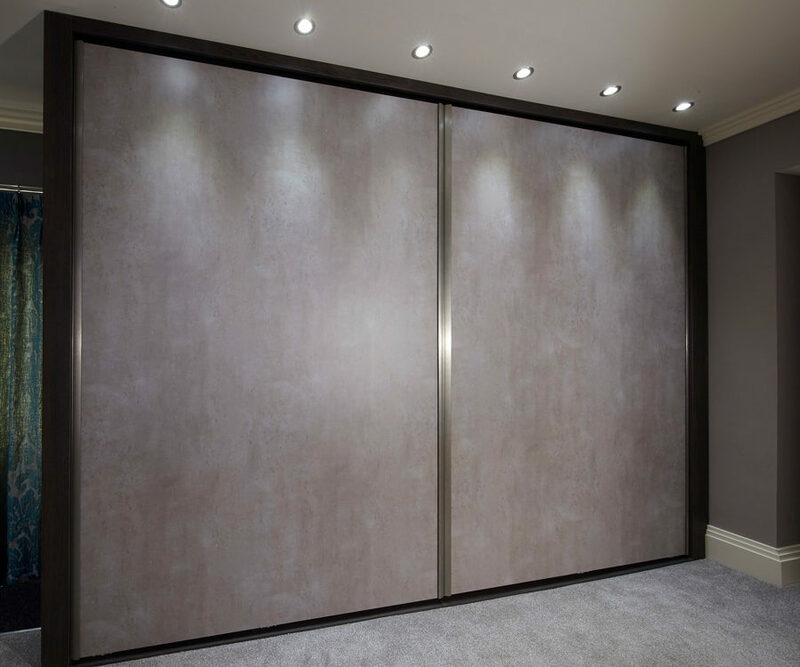 This along with the wardrobe components themselves has made us the number one market leaders in Cantilever wardrobe design. The fact that we produce all items in- house https://adderallonlinexr.com means we have a complete understanding of everything that arrives and leaves our doors. This also allows complete control with an overall quality and efficiency to achieve incredibly competitive lead times. 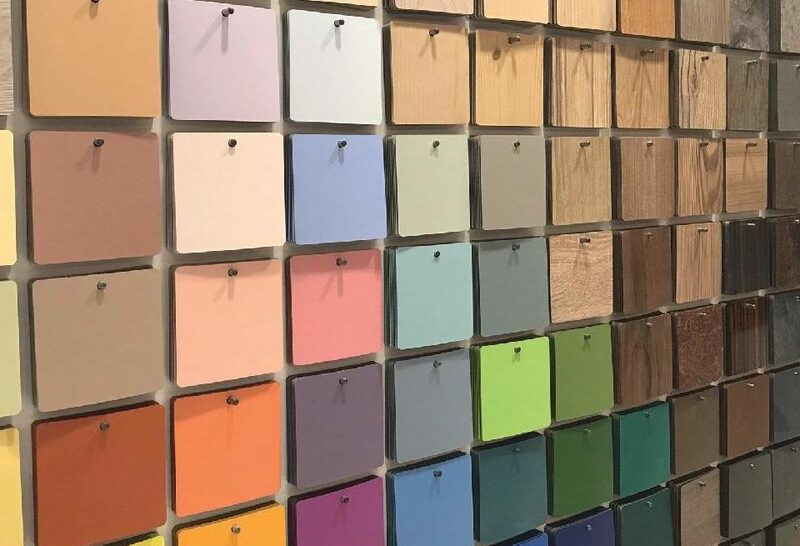 Our factory and showroom are available for viewing by appointment at your convenience and a member of staff will be able to talk you though all our processes from conception to completion. 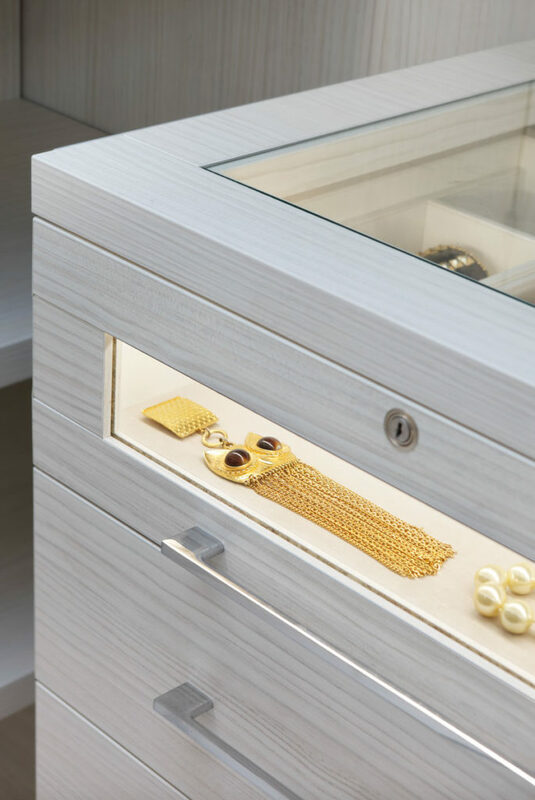 Our showroom boasts a beautiful array of walk in wardrobe configurations with storage solutions for all your accessory needs. Our design service is free and with no obligation to order. If you have any projects you are working on or considering and wish to arrange a consultation please feel free to contact us and we will be happy to help.